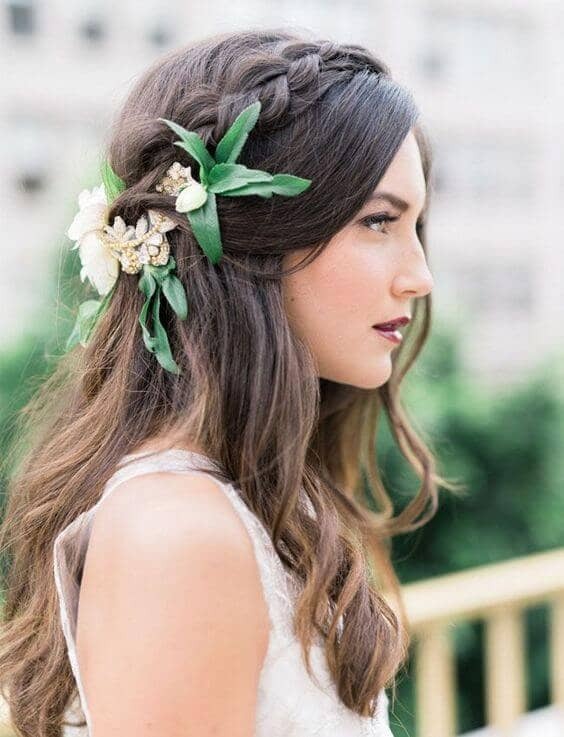 Deciding how to style your hair for your wedding can be as exciting – and stressful – as picking out a dress! 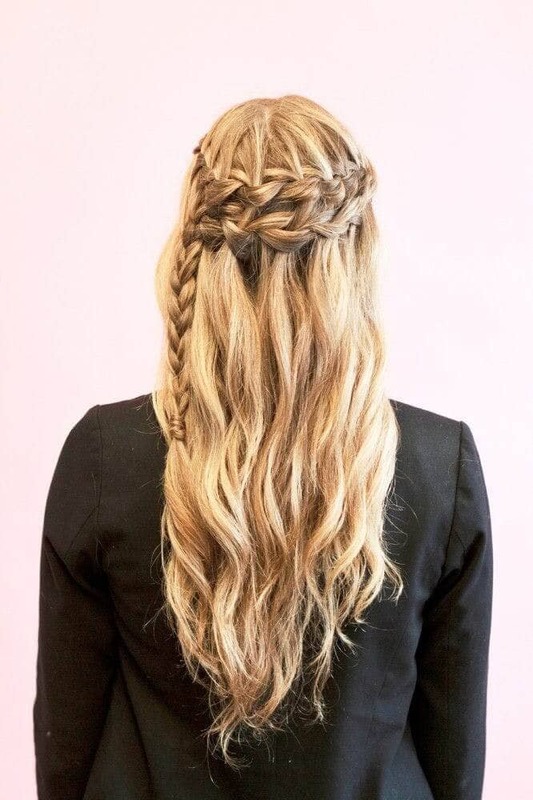 There are an endless number of options, but one option is particularly modern, feminine and versatile: braids. 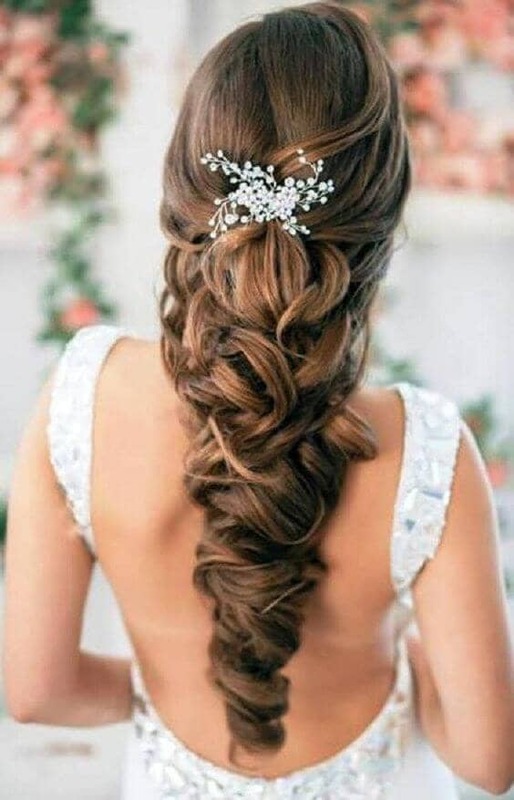 Wedding braid hairstyles are one of the most beautiful ways to wear your hair for your big day. 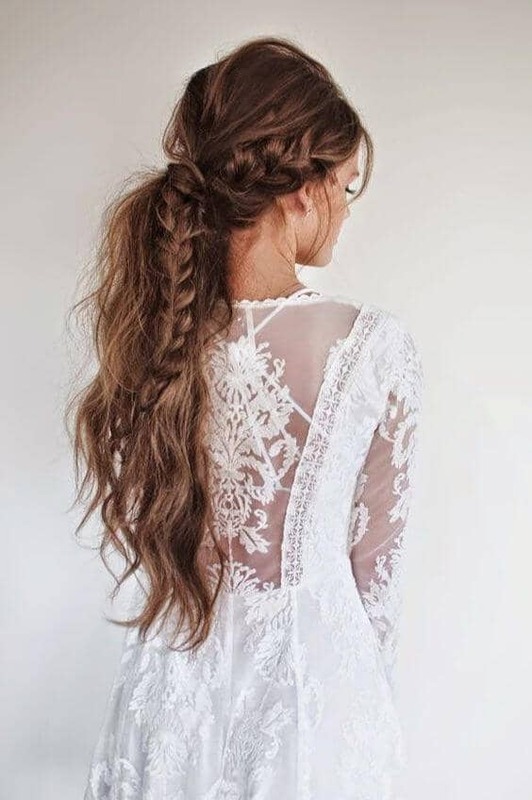 Braided bridal styles are on trend and range from intricate and polished to perfectly tousled. 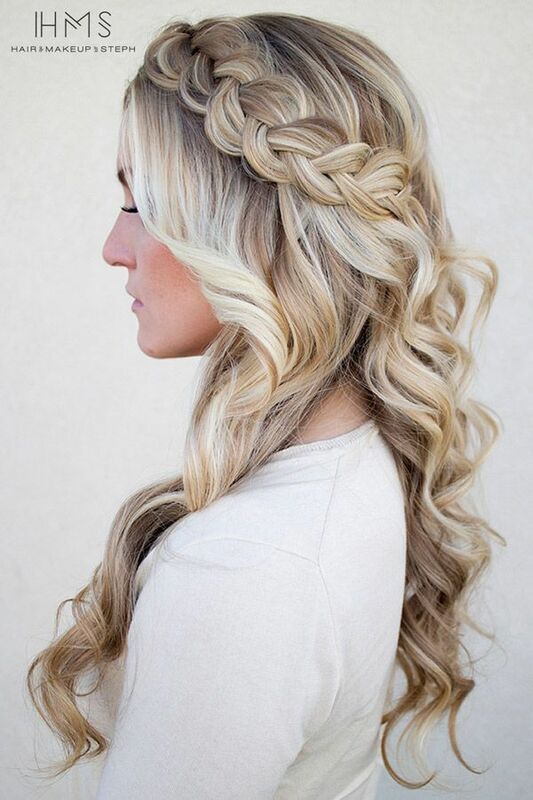 You can use braids in an updo or to give structure and texture to a half-up half-down look. 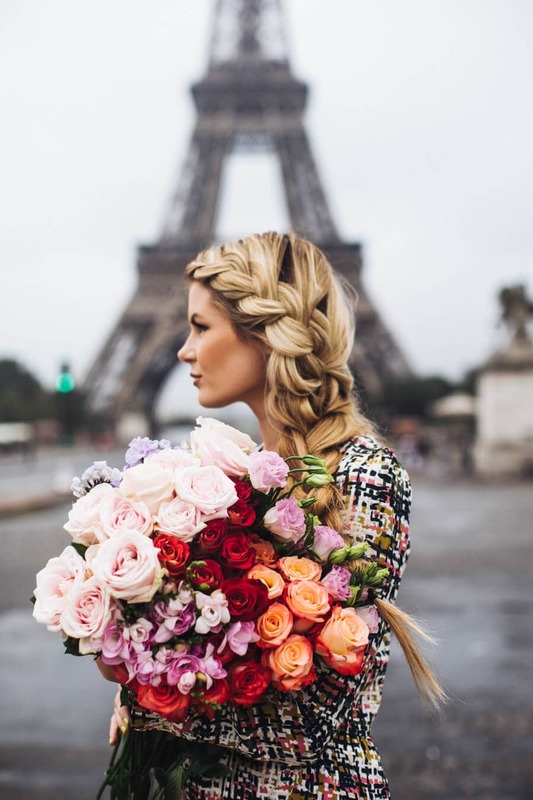 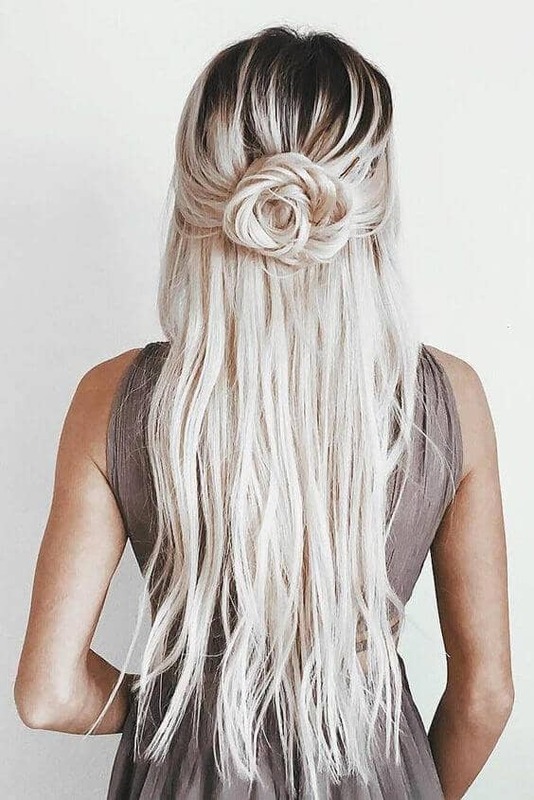 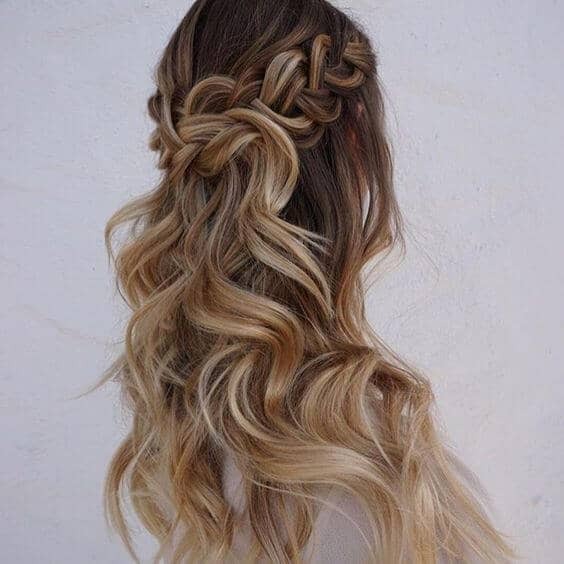 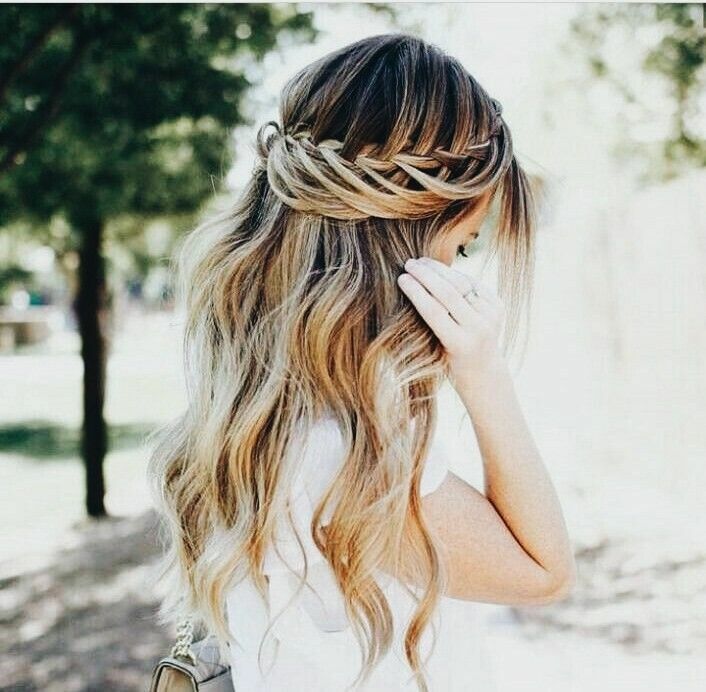 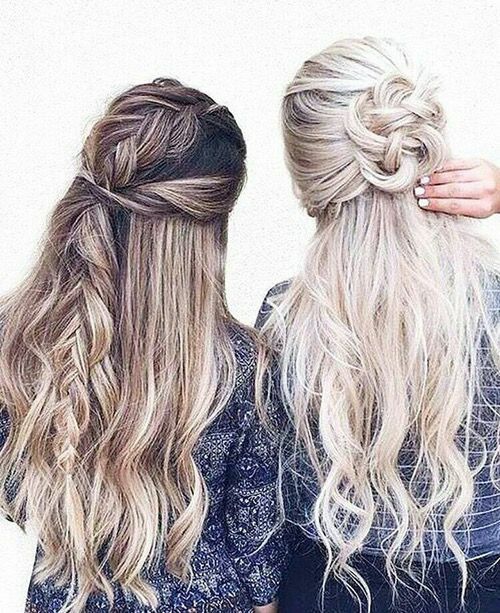 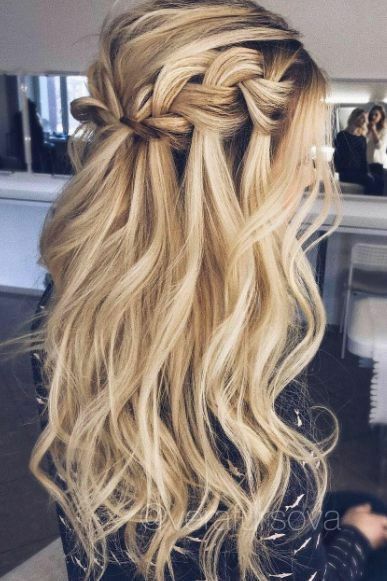 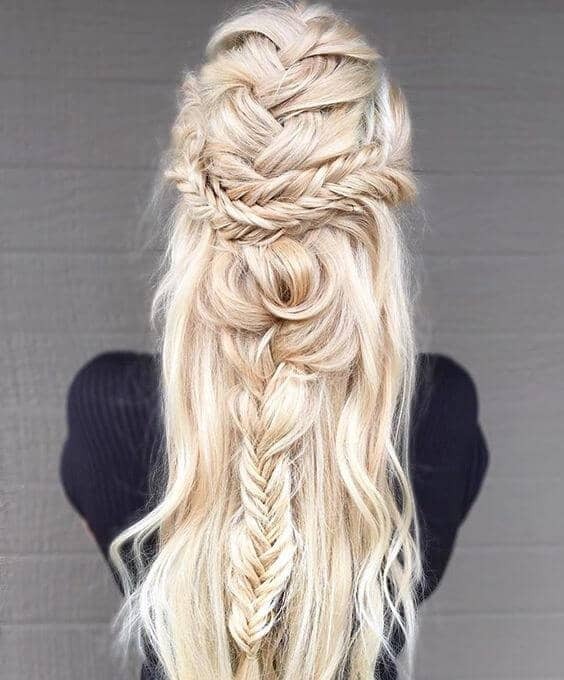 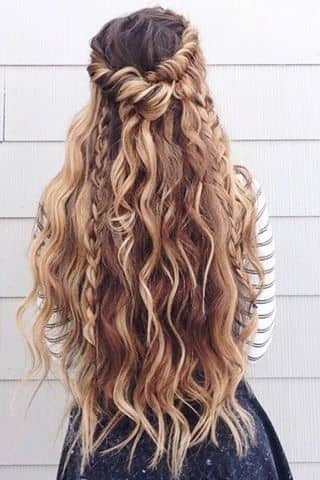 Braids are particularly beautiful when paired with curls – whether loose, beachy waves or ringlets. 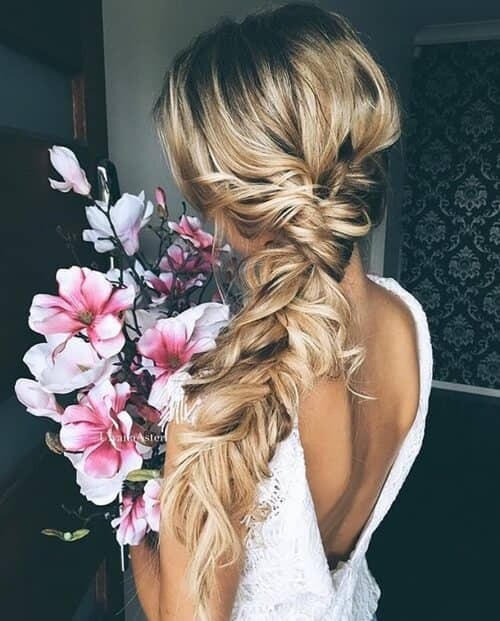 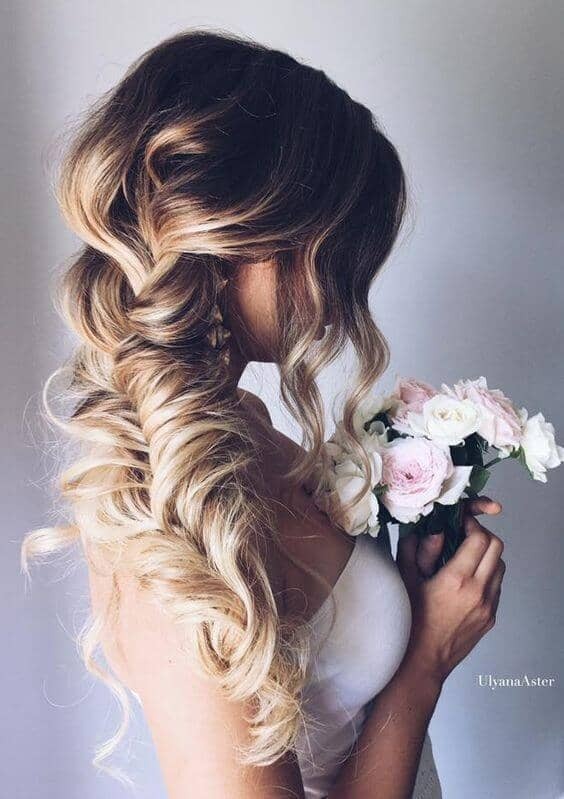 A wedding braid hairstyle is also an amazing way to incorporate pearls, flowers, or other accessories into your wedding tresses. 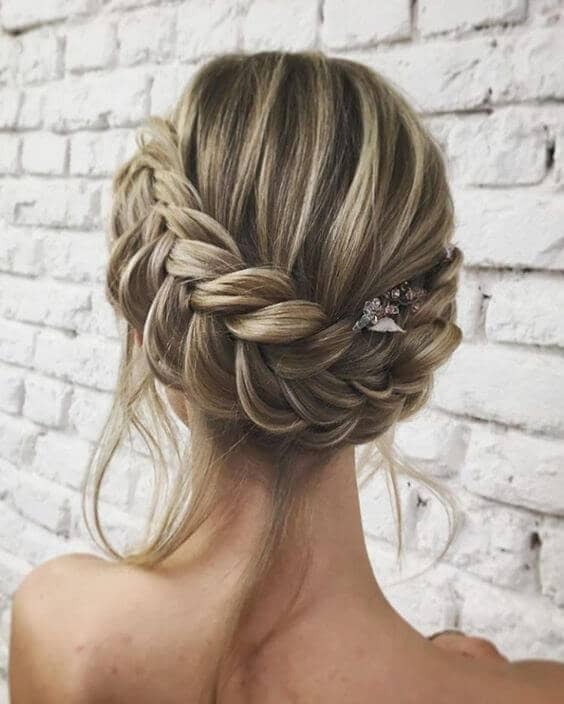 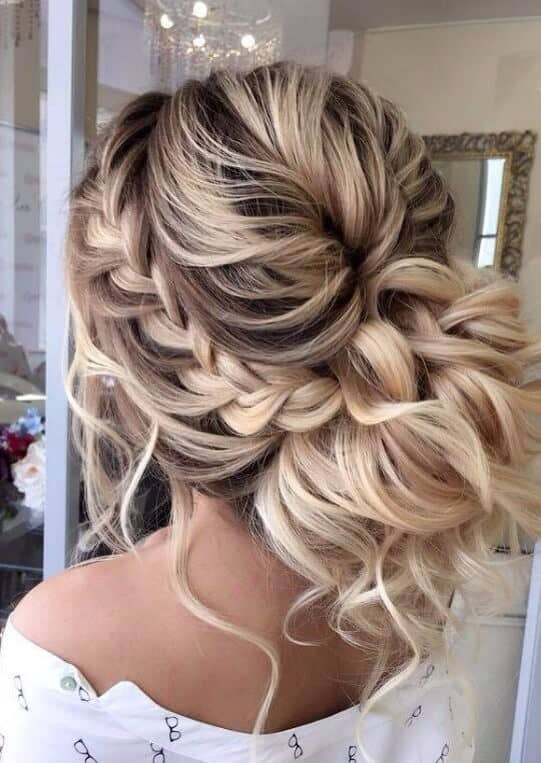 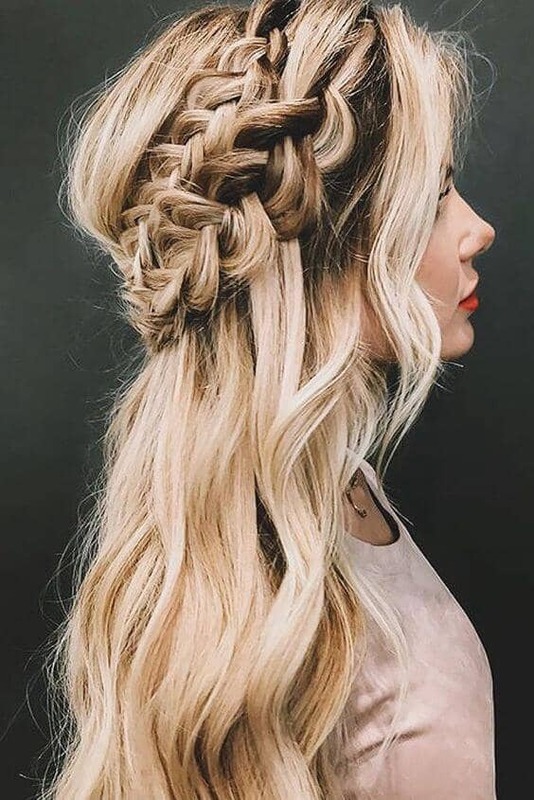 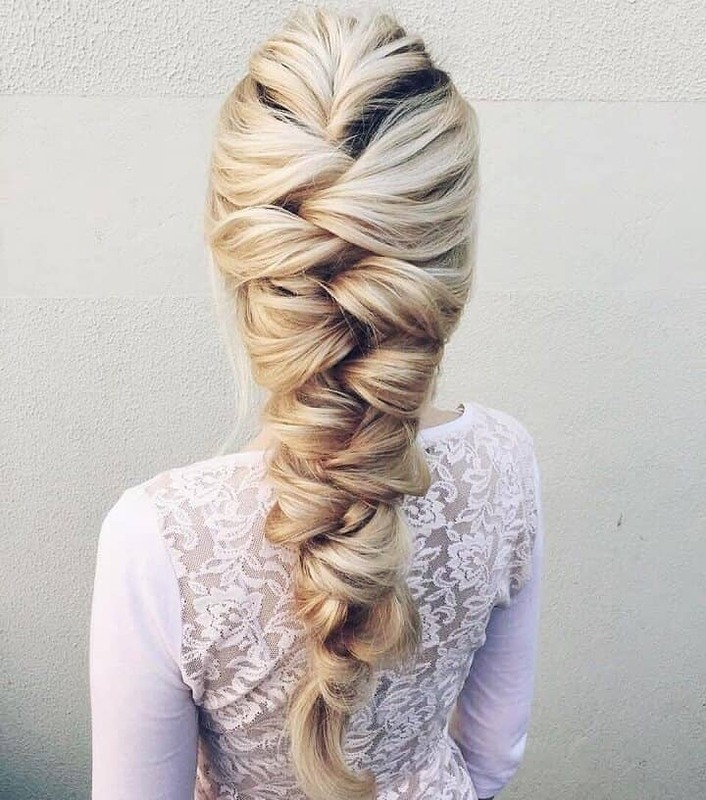 Best of all, braids tend to be very comfortable, especially compared to more traditional up dos. 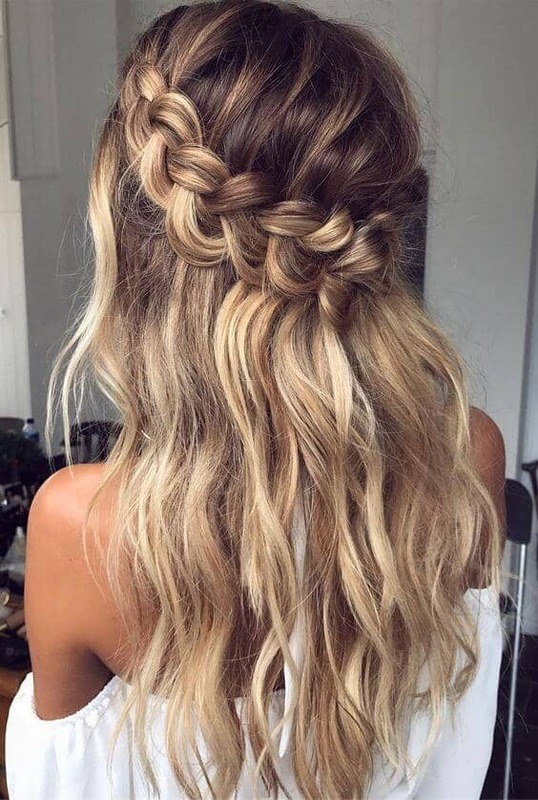 Your scalp will thank you! 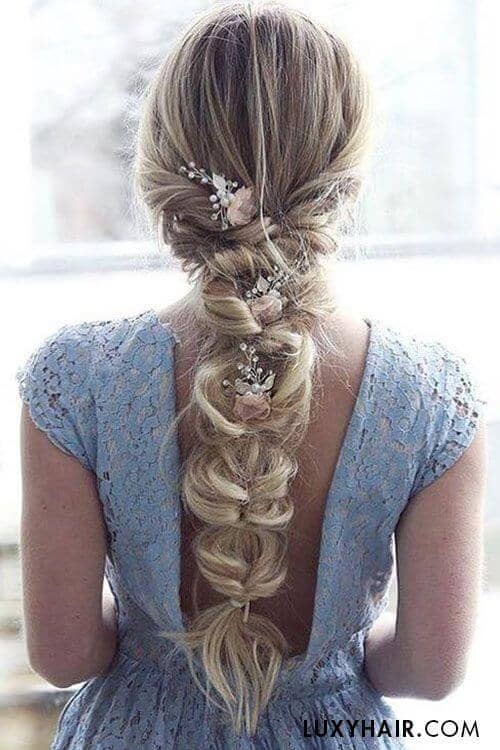 We’ve pulled together 27 gorgeous wedding braid hairstyle ideas to inspire your look. 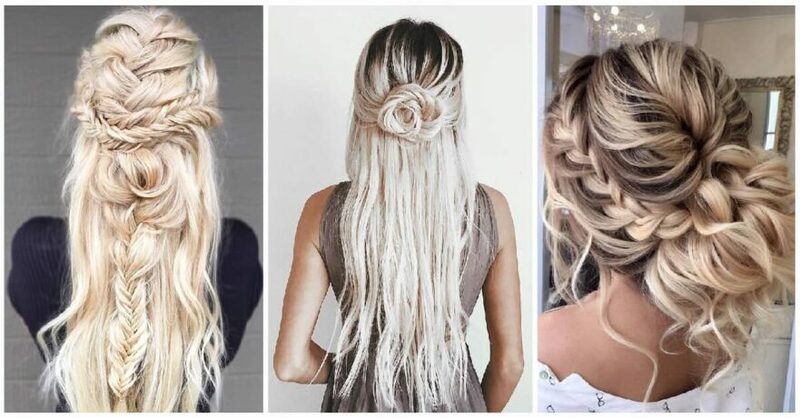 Try them out and see which look you love the most. 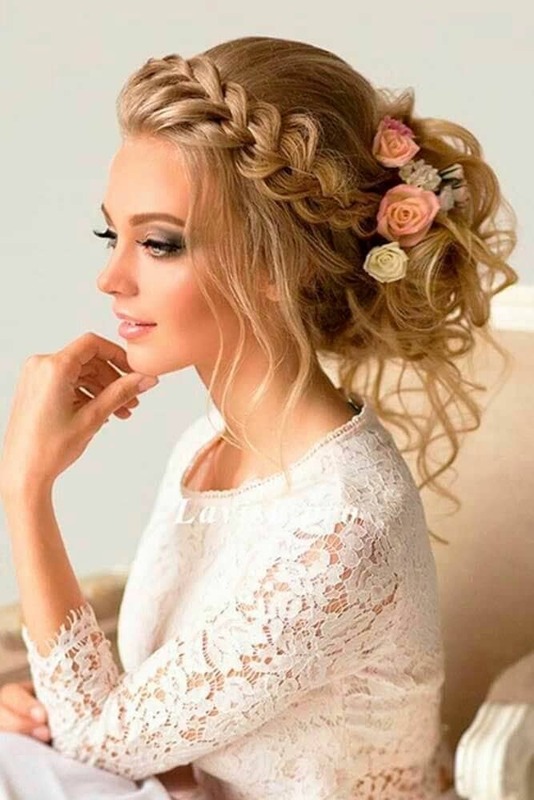 As with any wedding style decisions, make sure you work with your stylist ahead of time and practice the style at least once, preferably with your dress and makeup.